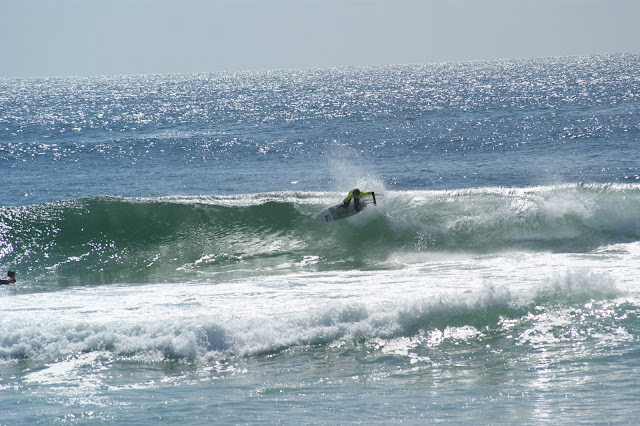 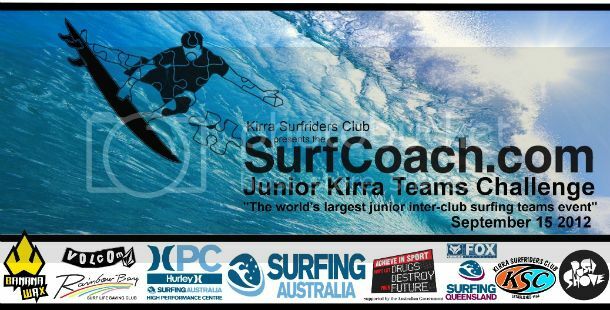 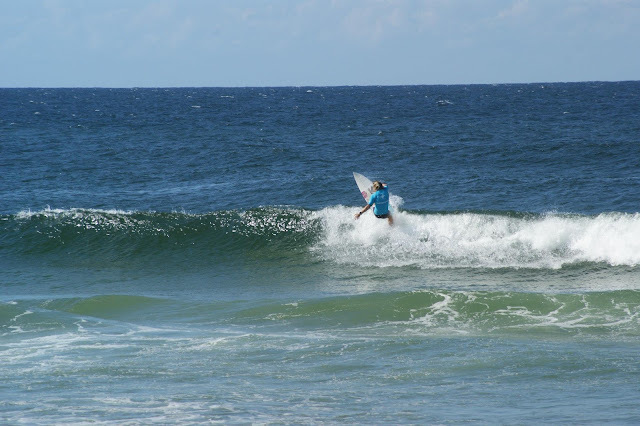 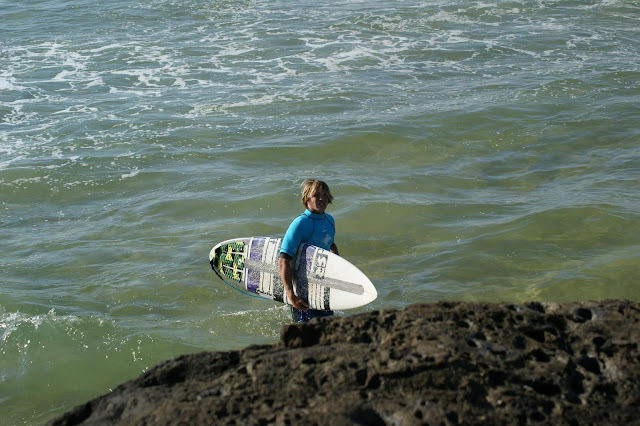 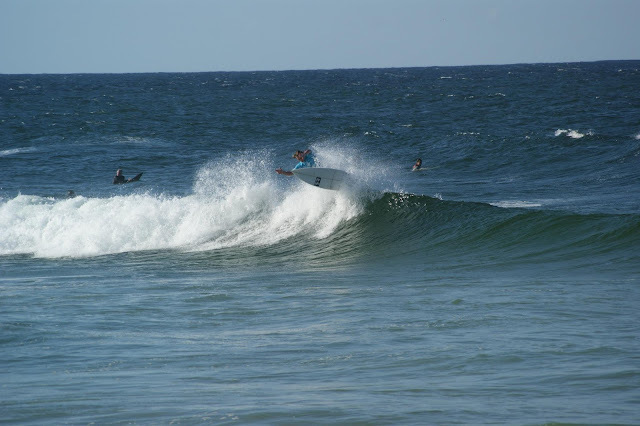 Surfcoach Junior Kirra Teams Challenge 2012 ran at D'Bah on Sat Sept 15th in fun 2' - 3' peaks. 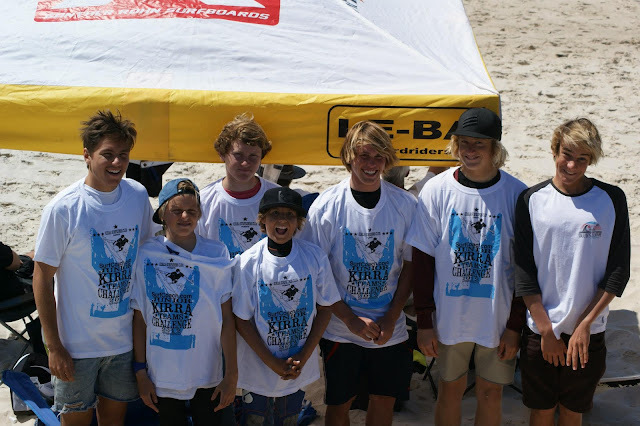 The Le-Ba junior team of Tom Snellgrove, Sam Morgan, Mikey Wright, Jake Snellgrove, Zac Wightman and Luke Condon were in contention to win for nearly the entire event and finished the day in 5th. That's 3 years in a row finishing in the top 5 from 22 of Australia's strongest clubs. 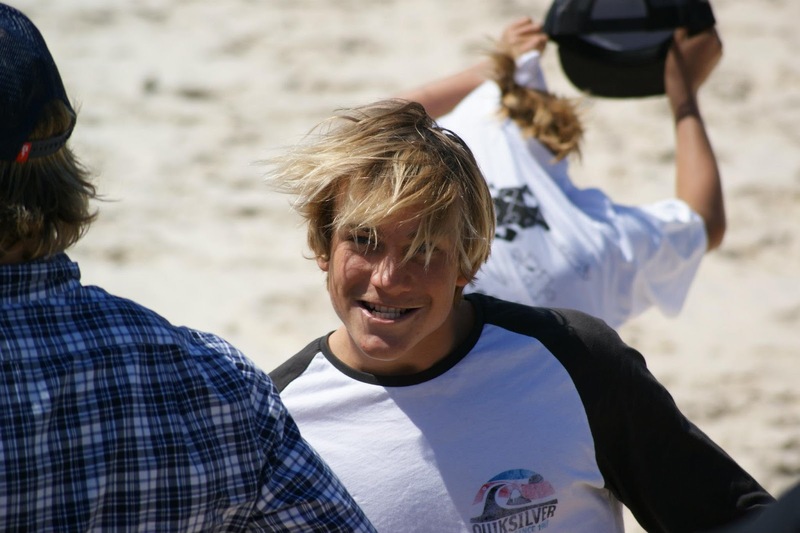 Well done groms.